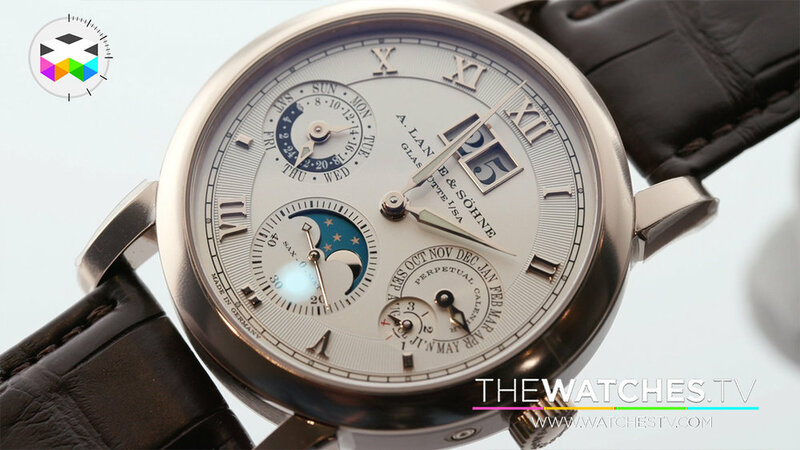 Always a pleasure to discover the latest models from famed German watchmaker during the SIHH and I must say that I was not disappointed. 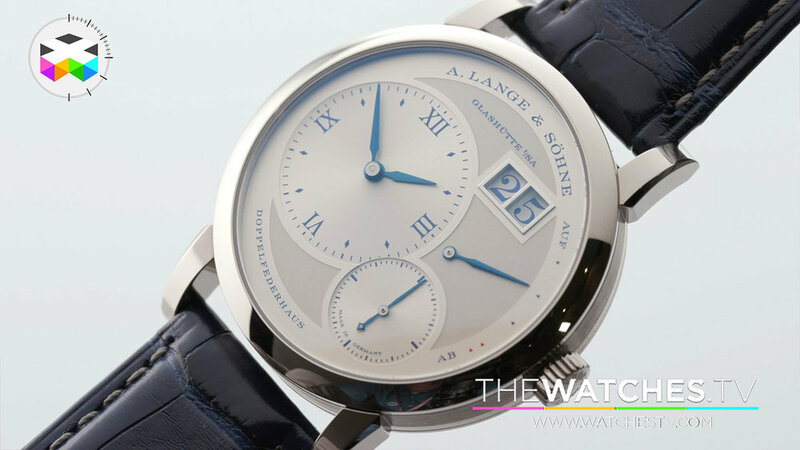 2019 marks an important anniversary year for them with the 25th anniversary of the Lange 1, undoubtedly one of the most iconic watch of the contemporary watchmaking scene, but also and simply put, the watch with which it all started for the them and the revival of this historic name. But the good news didn't stop there with for instance a date version of the Zeitwerk and a superb gold dial version of the Datograph and still some more. So please enjoy this extensive coverage of their new timepieces with no other than the one and only Anthony De Haas, Director of Product Development.